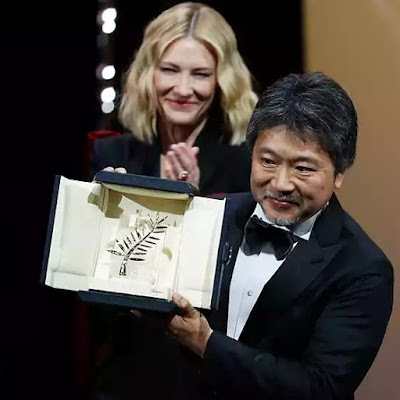 The 71st annual Cannes Film Festival closed this evening with Japanese director Hirokazu Kore-eda’s “Shoplifters” winning the highest prize of the Palme d’Or. 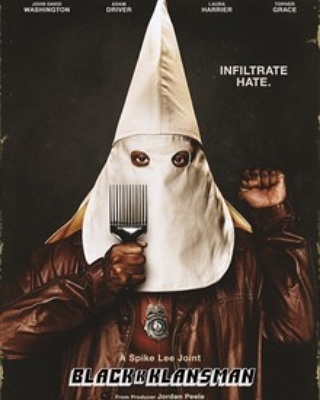 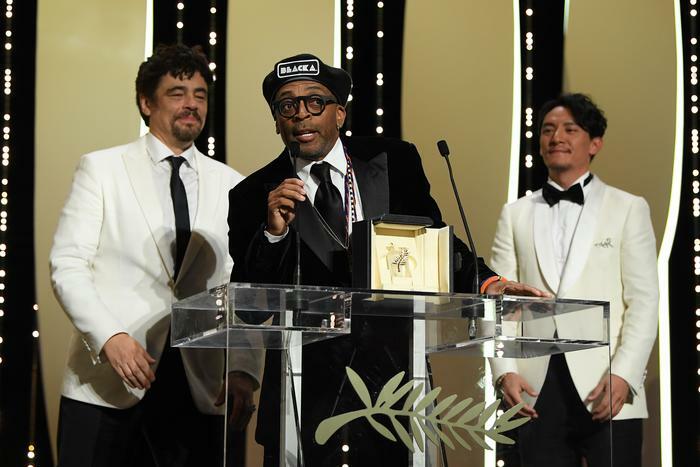 Spike Lee whose critically acclaimed "BlacKkKlansman" won the Grand Prix. 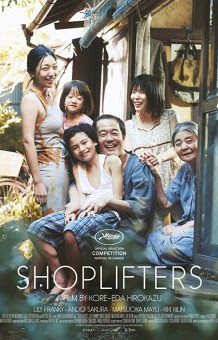 Queer Palm (Short): “The Orphan,” Carolina Markowicz.